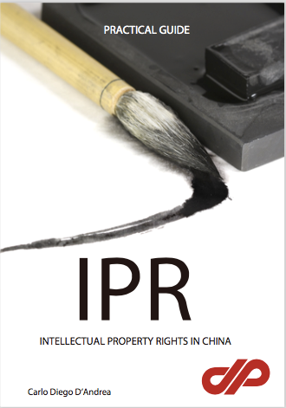 Written by Mr. Carlo Diego D’Andrea, this Guide is an agile tool to better understand a key topic of doing business in China: (IPR) Intellectual Property Rights. 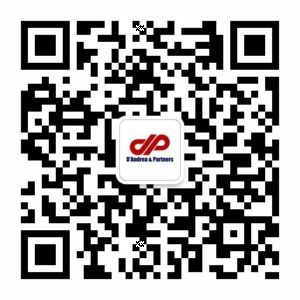 Which kind of rights are connected with IP in China? 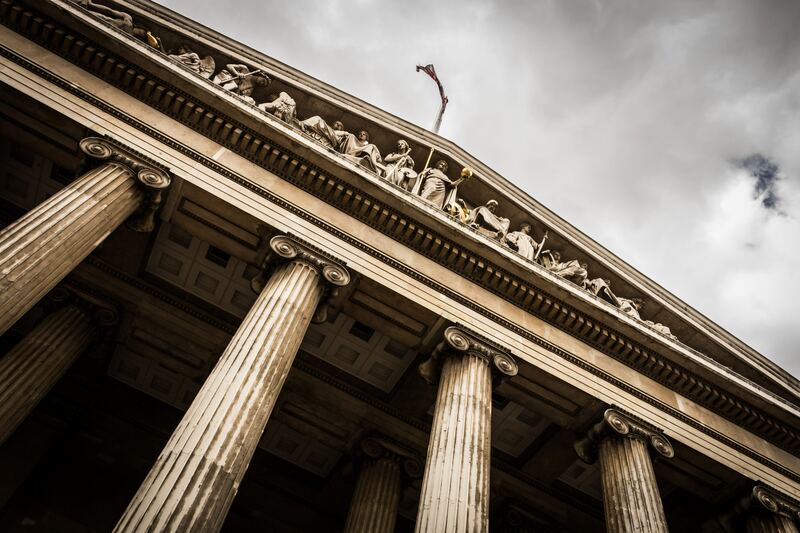 What can you protect legally in this country? How can a company show its products in a trade fair in China without taking any risks? Available in English, Italian and Russian versions, printed and e-book formats, the guide is a MUST HAVE TOOL to protect the value of your brand in a country and a market full of huge opportunities as well as risks.